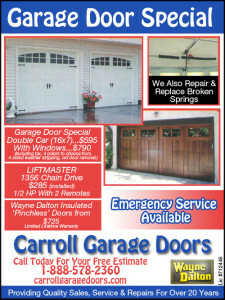 All of the garage doors in Panorama City CA that we carry will look great and perform well. But some of them may suit your specific needs better. Our friendly staff will be happy to help you find a beautiful door that has all the details you’ve dreamed of, like raised panel designs and curved windows. We can also help you get a door that will work well for years to come. You may also be interested in other aspects of the door’s performance, like quiet operation and thick insulation. Since the garage door opener plays a big role in your garage door’s performance, we’ll make sure that you get an opener that delivers all the features you want. Even the best garage doors in Panorama City CA can’t perform well if they’re installed incorrectly. 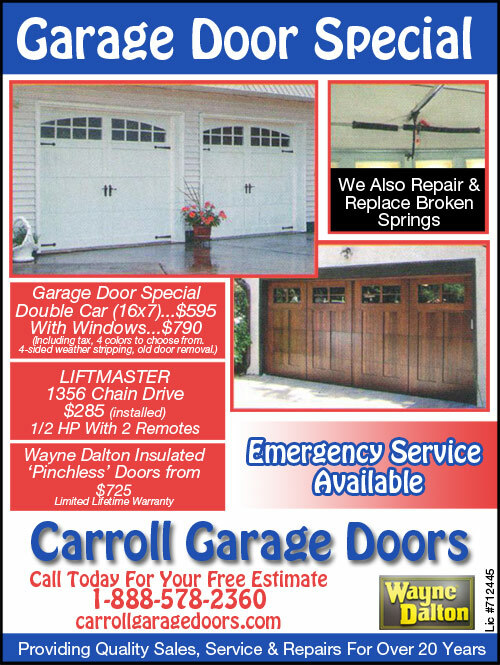 That’s why you need expert installation from the pros at Carroll Garage Doors. We even guarantee our work with a warranty. If your existing garage door opener system needs to be rehung in order to accommodate the new doors, we’ll do that for free.